Tony Menezes is an architect and planner based in Godalming in Surrey. I used to work with Tony back in 2003 at WATG in London. 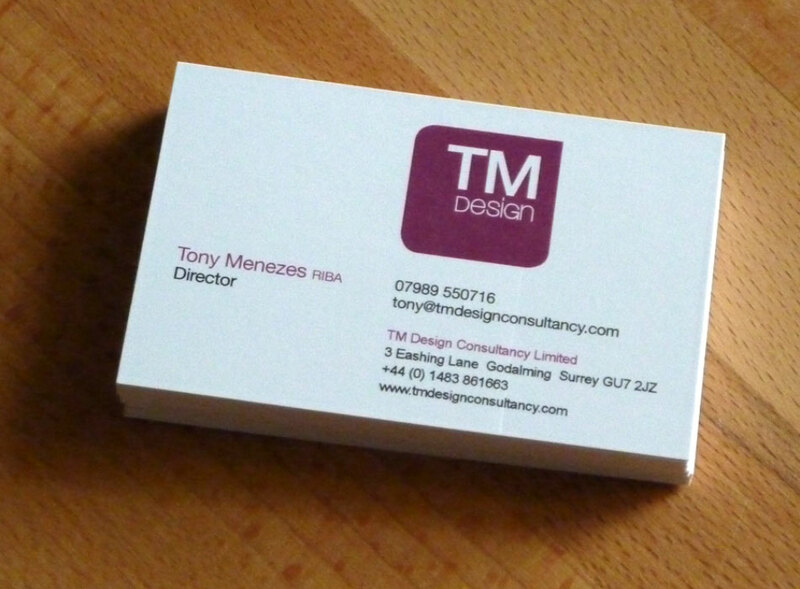 TMDC, his latest venture, stands for Tony Menezes Design Consultancy. He asked me to design a logo that was clean and simple, and would catch the eye of prospective clients, to be used on his business cards and business documents. July 19, 2010 | Filed under Design, Identity.